6 Pretty, Colourful Potlis For All Your Pre-Wedding Functions! 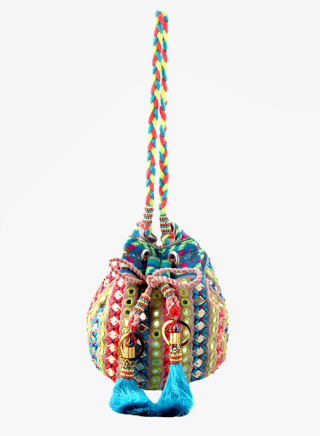 This pretty, multicoloured potli from Artistree is made out of polyurethane. It’s a beautiful and playful design and definitely a great accessory with those pretty anarkali suits. Price: Rs 4,990. Buy here. This pretty potli is different from the usual zari affairs but stunning nevertheless. If you want to stay away from flashy embroidery and like to keep your accessories less sparkly, this is the perfect choice. Price: Rs 399. Buy here. There are so many outfits that would require a potli in a lighter and softer shade but not entirely devoid of playful excitement. This is the perfect mehendi/sangeet potli and will definitely catch the eye of people around with its easy-breezy shades. Price: Rs 1,265. Buy here. 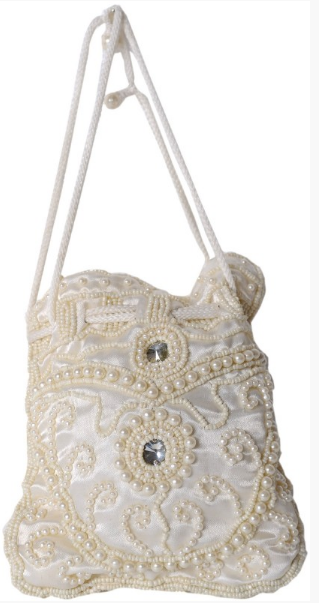 Who wouldn't want a lovely potli in cream and white. 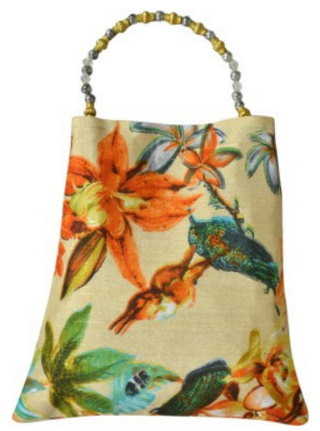 Definitely an eye-catcher, this beautiful accessory will go wonderfully with any outfit in a lighter shade. Price: Rs 1,080. Buy here. This beautiful affair in gold will give your look a traditional yet glamorous edge. 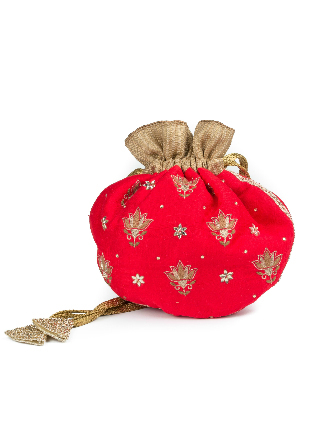 Understated yet oozing royalty, this potli will definitely be the envy of every eye. Price: Rs 2,800. Buy here. 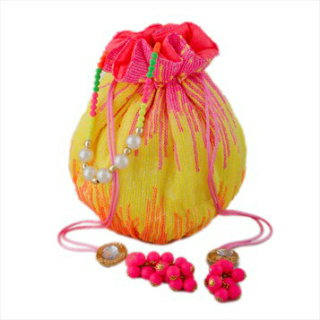 The pretty pink potli will go well with a host of different outfits. The pink colour will add a dash of playfulness to any outfit while the zardozi work with pearl embellishments will add that glamorous and traditional touch. Price: Rs 2,800. Buy here. 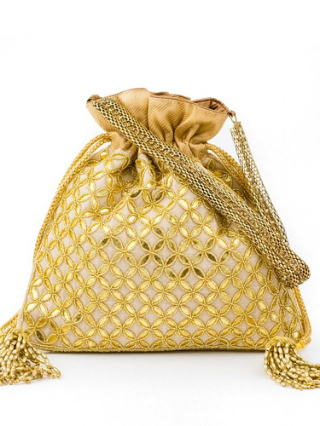 MUST-READ: Pretty Clutches That Go Perfectly With ALL Your Shaadi Outfits! MUST-READ: 8 Super Pretty Clutches For The Bride’s Trousseau!